Russia will host its first-ever world championship in waterskiing at the end of July, with the town of Dubna in the Moscow region having been selected over rivals from Denmark, Italy and South Korea to stage the event. ­Dubna has had a lot of practice in the run-up to hosting the World Championship. The little town, not far away from the Russian capital, has already held six World Cup stages, stirring up enough interest for waterskiing to make it a favorite sport among the locals. Since the creation of the World Championship in 1949, it was countries like the US, Canada and France who dominated, and these nations also hosted the event. Over the years, Soviet and then Russian water-skiers have had some success on the international scene. But until now the country has never had the chance to stage the sport's most sought after event. And, the local athletes are keen not to disappoint the home crowds – and bring home the gold. “The fans in Dubna know and understand waterskiing as a sport. Athletes from other countries who have already been there at one of the World Cup stages are looking forward to the kind of cheering they wouldn't get anywhere else. I hope their energy will help us triumph at home,” Vladimir Rianzin, a Russian team member, said. 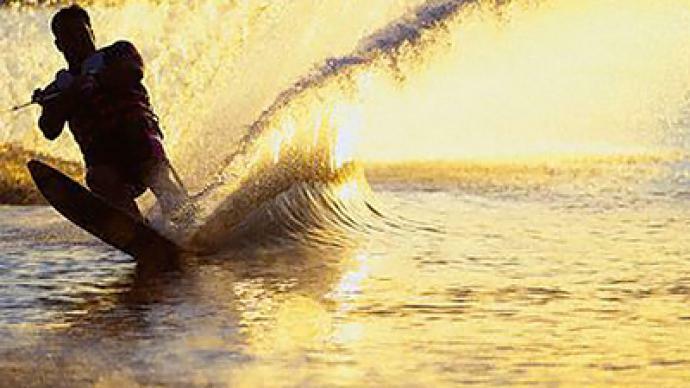 The winners of the 2011 world waterskiing championship will be announced on July 24.